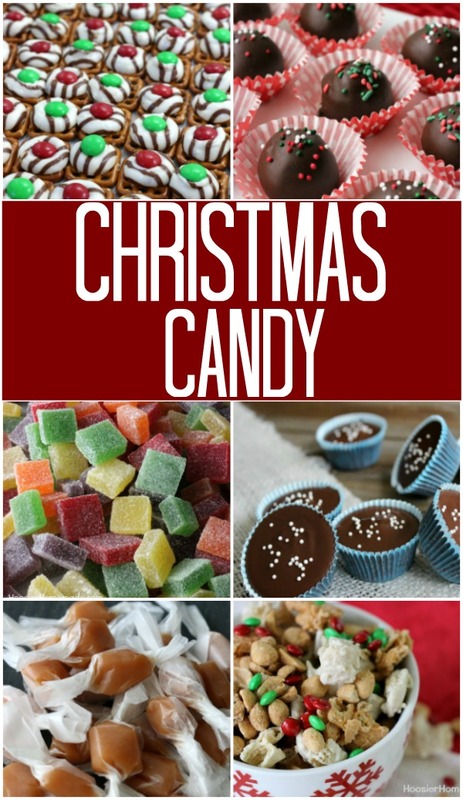 Christmas Candy is always a hit with everyone on your list and with Christmas is right around the corner, I bet you need a quick and easy recipe! Do you still have gifts to make and no time to make them? Maybe for neighbors, teachers, friends or even have a fun little take-home gift for guests. 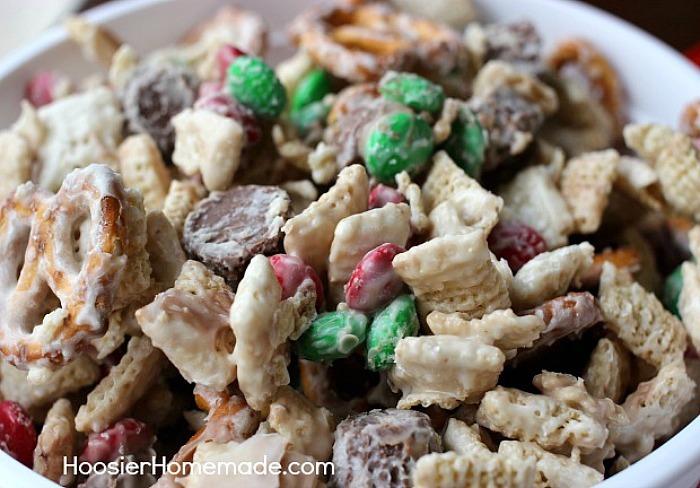 Well, I have the perfect no bake…whip it up in under 15 minutes…totally delicious and addicting…treat for you to make…Christmas Candy Crunch! We are a snack loving family. Honestly, I don’t really know a family that isn’t. 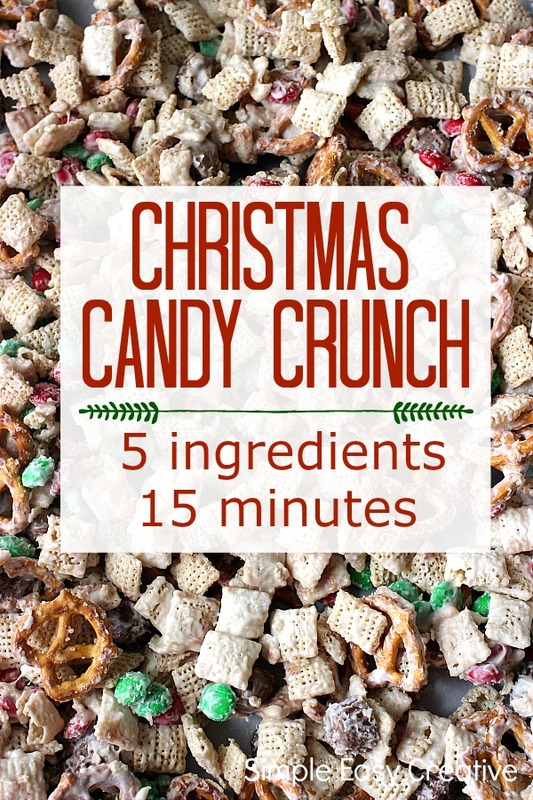 So when I whip up a batch of this Christmas Candy Crunch, it can only mean 2 things – we are preparing to give delicious gifts for Christmas to family and friends or we are getting ready for a movie marathon. Inspired by the Candy Corn Crunch for Halloween, this super easy recipe only takes 5 ingredients and about 15 minutes of time. And it’s similar to our Luck of the Irish Party Mix for St. Patrick’s Day. 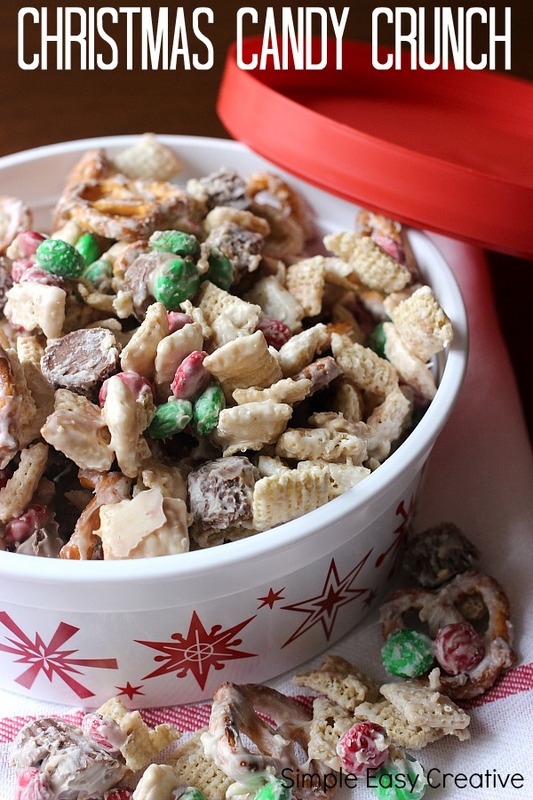 One of the best things about this snack mix is that you can use whatever ingredients you like. The base for the recipe is Corn Chex cereal and the “glue” holding all the ingredients together are melted white chocolate chips. Then the added ingredients are totally up to you. 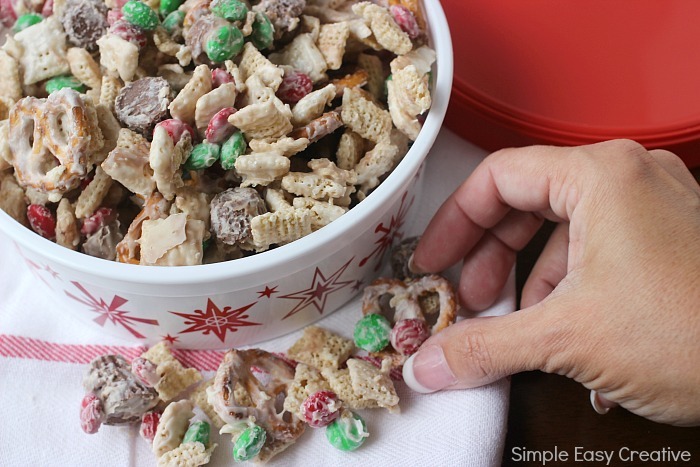 I used small pretzels, Reese’s mini peanut butter cups and festive M&M’s candy. 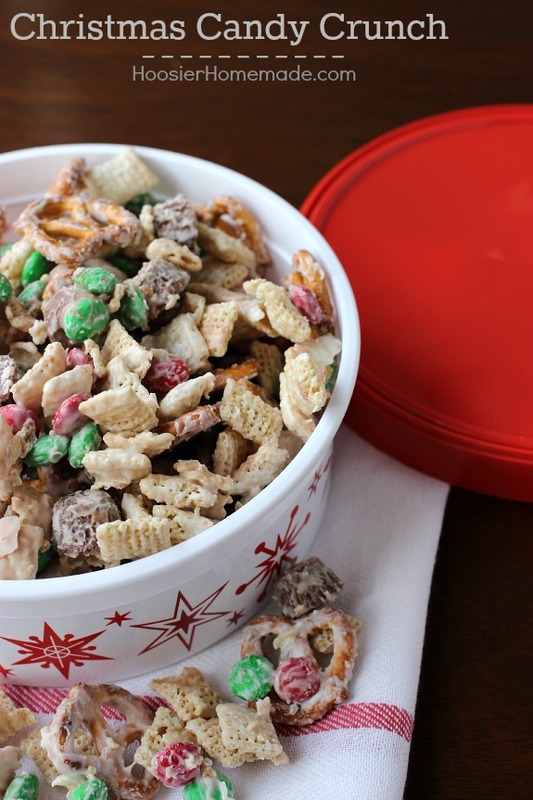 Whether you are getting ready for a cookie exchange, putting together gifts for teachers, neighbors or co-workers, or just setting out snacks for holiday entertaining, this Christmas Candy Crunch is perfect! Melt the Hershey’s White Chips in the microwave, mix the other ingredients in a large bowl, pour the melted chocolate over the mixture and spread it out on a pan for about 10 minutes until it’s set…that’s it! Homemade Creamy Caramels – so delicious! 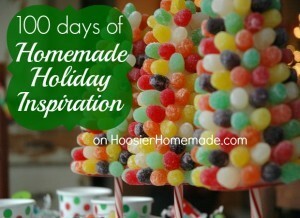 Quick and tasty treat that is perfect for gift giving. The extra ingredients added are very versatile, add as many or as little as you like. The more you add, you may need to increase the amount of melted chocolate to hold it together though. So yummy! My niece made this for our family Christmas gathering….got the web site & recipe from her! Awesome! So excited you all liked it! Are you talking about the Reece’s miniatures that are about 1″ in size or those tiny ones that are about 1/2″ that are not individually wrapped? If the smaller size where to you buy them other than an individual pack? Hi Sydra, you can use either. The larger one of the mini you will probably need to cut into smaller pieces, but the tiny ones is what I used. You can find them at Walmart, Target, and probably grocery stores in the candy aisle. thanks for the cute recipe! 8 had a really tough time melting the Hershey white chocolates. It just got clumpy. Next time I’ll just use a melting white chocolate bar or something. Hi Katie, did you use white chocolate chips? I have found that if the chips are under cooked and then stir until completely melted that helps. Hi Emily, the recipe makes about 8 cups. Looks yummy! Does it store well? Or do you need to eat it right away? Hi Bonnie, the mixture will keep in an airtight container for at least a week. I realize this is an older post but I wanted to add my two cents! Last year when I made this I made it in the beginning of December and froze the batch after it completely cooled. It froze wonderfully!! It was in the freezer for about a week or two until I took it out to give to my son’s teachers. I just took it out the night before and it was perfect. I love this recipe! I also use our leftover Halloween Reese’s cups and I chop them up to add in. I’m sure you could use any chocolate Halloween candy for your add in. This has become a Christmas staple in my house. Thank you for the versatile recipe! That’s great! I have never thought about freezing it, thanks for sharing Christabelle! Awesome..next time I might add roasted peanuts…. wonder if the cinnamon chips mixed with the white chips would taste just as good?? Love, love, love this!!! So cute! I need this in my life!!!!!! YUM!